Greg Peterson Construction Company in Hayward, Wisconsin, is a professional, custom home builder. 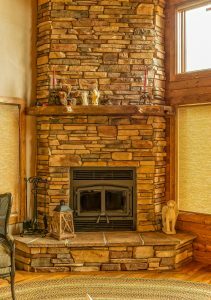 We specialize in custom homes; creative, custom decks; garage design and construction; lake walks and home remodeling; four-season room and additions. There are many custom builders in Hayward, WI, but Greg Peterson offers the personalized touches often overlooked by many. People who desire professional home remodeling and additions should consider Greg Peterson Construction because we work with you and deliver unrivaled customer service in completing your project. From start to finish, Greg Peterson Construction provides the quality results you‘re seeking. We have handled large projects, such as complete home builds, to smaller projects like bathroom remodels and deck design and installation.